Pradeep Sharma was arrested by Gujarat Anti Corruption Bureau (ACB) on March 9, hours after he stepped out of Sabarmati Central Jail after getting bail in a separate case of alleged money laundering probed by Enforcement Directorate (ED). 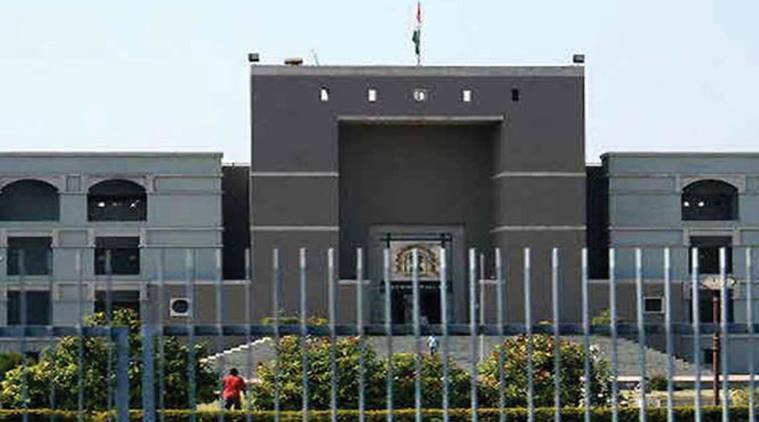 The Gujarat High Court Tuesday granted bail to former IAS officer Pradeep Sharma in connection with a bribery case in which he is accused of taking Rs 25 lakh as bribe in 2008 when he was the managing director of Alcock Ashdown (Gujarat) Ltd, a state-owned company. Justice A J Desai granted relief to Sharma after a brief hearing. Sharma was arrested by Gujarat Anti Corruption Bureau (ACB) on March 9, hours after he stepped out of Sabarmati Central Jail after getting bail in a separate case of alleged money laundering probed by the Enforcement Directorate (ED). The ACB had lodged the fresh FIR at 6.15 AM on the same day and picked up Sharma at 10 AM from the gate of Sabarmati jail. The FIR is based on a statement of Sahay Raja, Managing Director of a private shipping firm-Shoft Shipyard, who has allegedly said that he gave Rs 25 lakh bribe to Sharma for releasing funds back in 2009. This statement was recorded by the ED during its probe against the former officer in the money laundering case. In his bail application, Sharma had questioned the legality behind his phone being tapped. The Anti-Corruption Bureau (ACB), which probed the case, has annexed transcripts of telephone conversations purportedly between Sharma and Sahay Raj.